Available at Harrods and Selfridges. 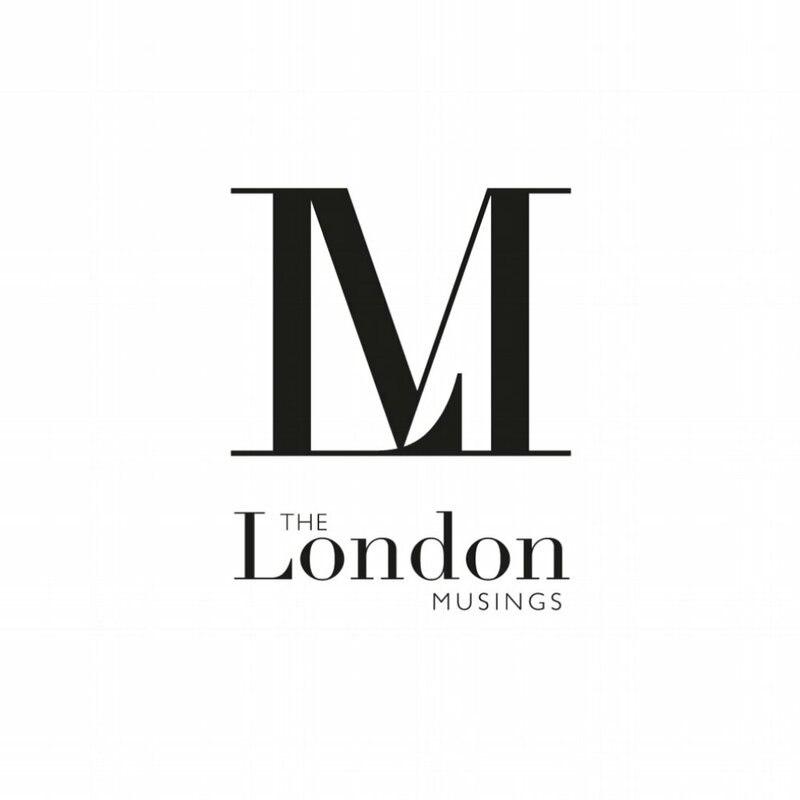 Click here or visit Liberty London to get involved. 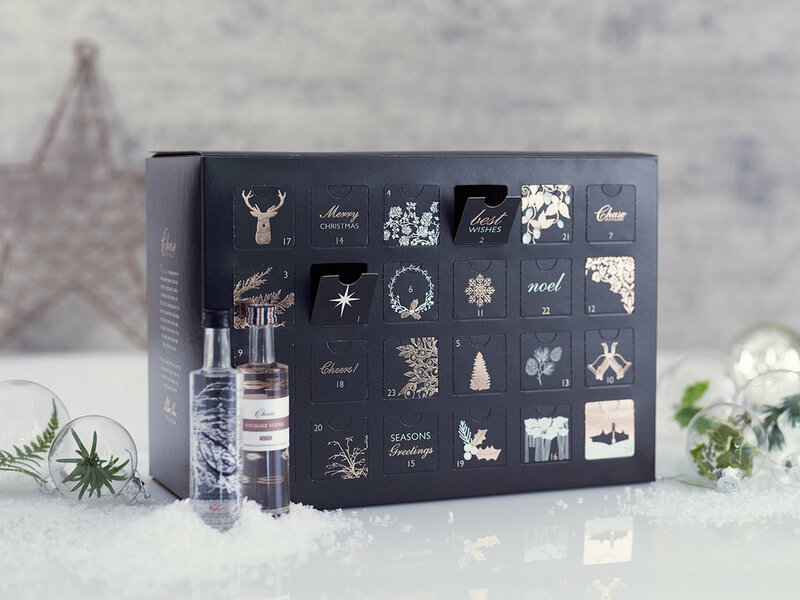 Creative designed by award-winning artist Clym Evernden, the limited edition Fenwick luxury beauty advent calendar is filled with 26 iconic hand-picked treats from our favourite luxury and niche brands (the likes of Charlotte Tilbury, MAC, Bobbi Brown, NARS and Estée Lauder). Over 24 days you’ll discover a covetable combination of full and deluxe travel size much-loved and must-have skin care heroes, make up, fragrance and a candle for an indulgent head-to-toe seasonal (or pre-festive) pampering. 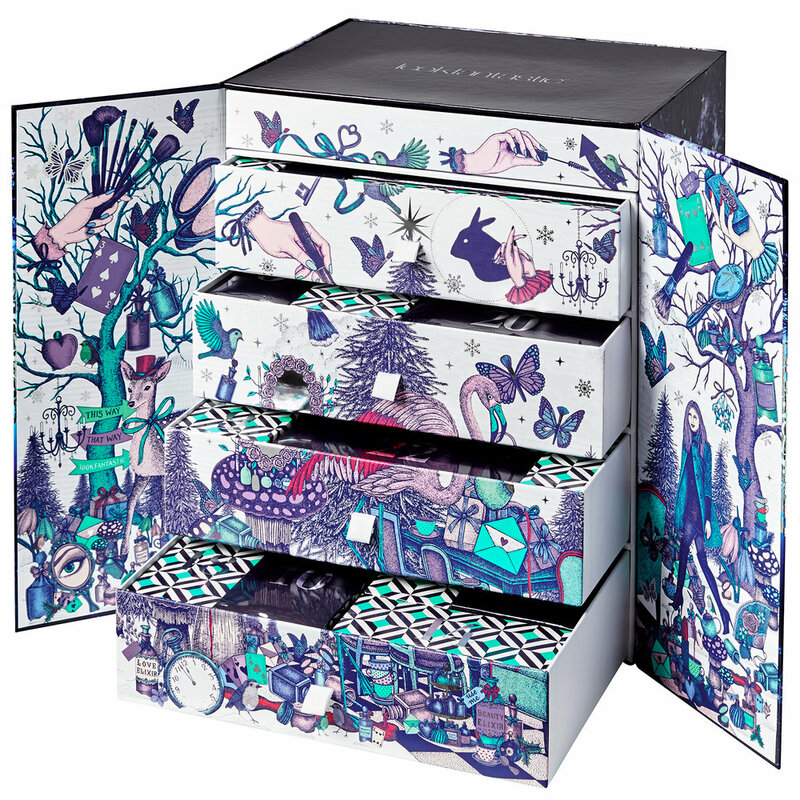 Luxury online beauty retailer lookfantastic launches the ‘Beauty in Wonderland’ advent calendar. A mix of deluxe sample size and full-sized products this wonderland encases 25 products sure to get you ready for party season. The premium calendar includes a total of 25 products including nine full sized products, 16 deluxe samples, 19 exclusive products, 13 skincare treats, three beauty tools and seven colour cosmetics. The Beauty in Wonderland calendar is available now at lookfantastic.com. 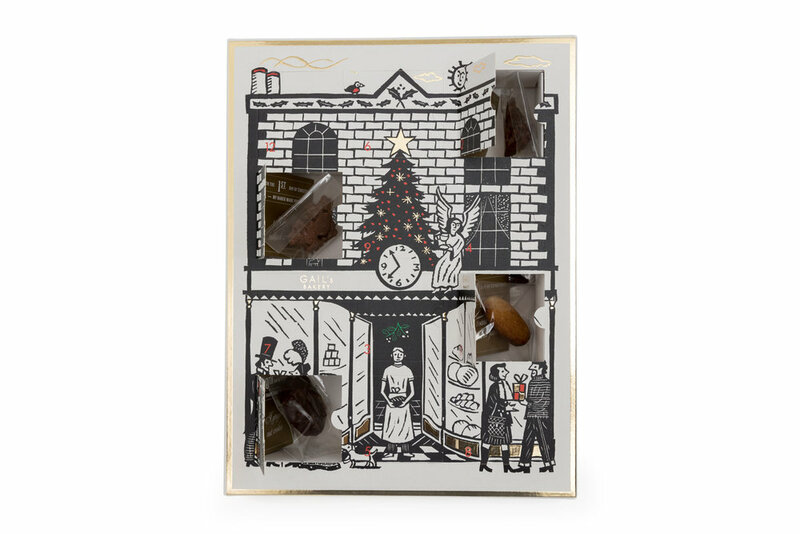 Fortnum's unique Advent Calendars, from wooden calendars playing traditional Christmas music to detailed Victorian calendars are the perfect way to countdown to the big day. There is lots of choice this year and you will without a doubt find something for the entire family. Indulge with some truly quintessentially British treats! Visit Fortnum & Mason or shop online here. The calendar is on sale in stores and online, exclusively at House of Fraser.